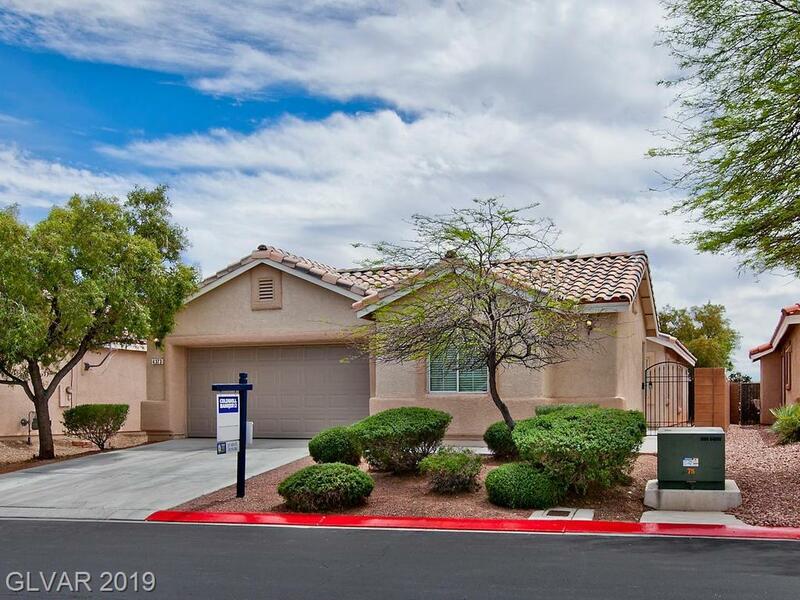 1 story home in beautiful gated community. 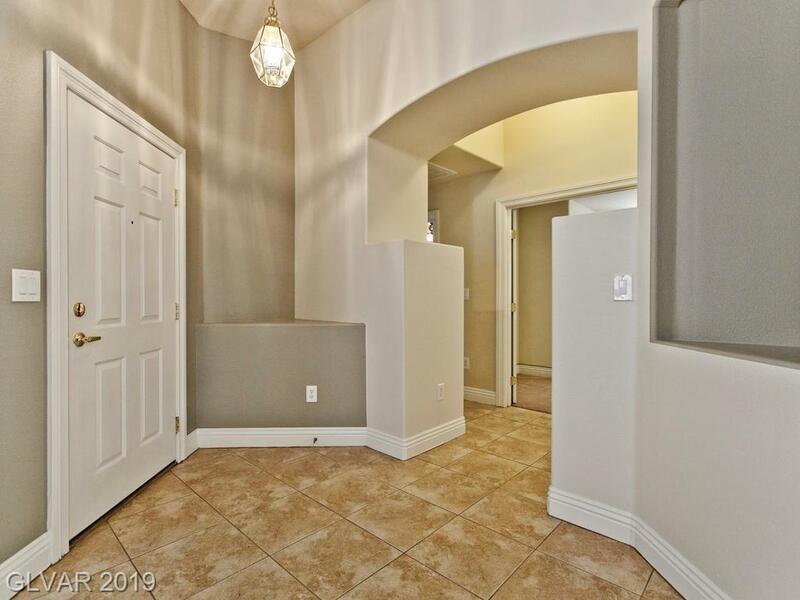 Separate bedroom w/full bath/private entry just off the courtyard! Front courtyard is great for relaxing complete with fireplace. 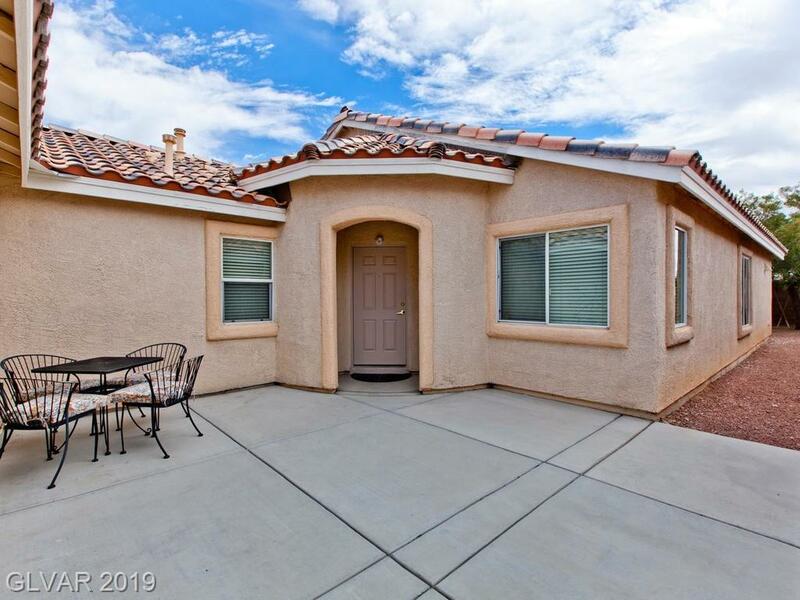 Spacious back yard for entertaining or room for a future pool and space for kids and dogs to run. Solid counters, new backsplash, stainless and more upgrades throughout. Private back yard with no home behind it. 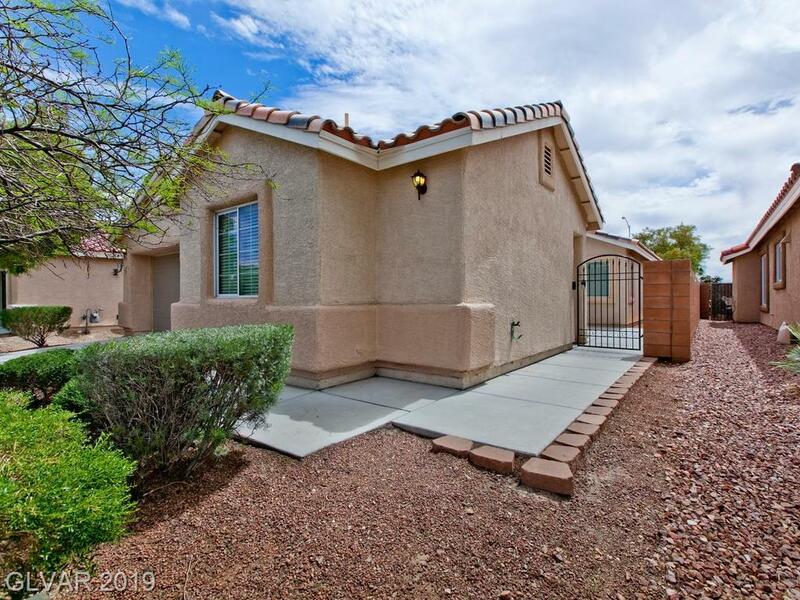 Close to shopping, parks, VA Hospital, Nellis and Creech.